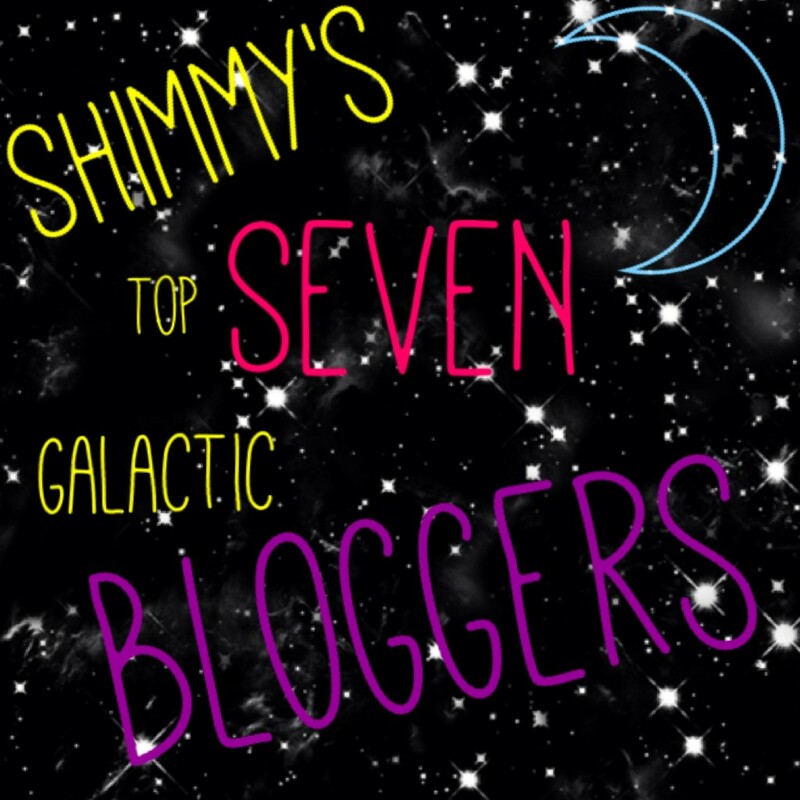 So one of my great blogging buddies I made over the course of the year, Ms. Shimmy Sistah of Shimmy Sistah, has blessed me enough to add me to her Top 7 Galactic Bloggers. You guys know how humble I am when people I admire and respect show me love and tell me that I'm doing great things. This means even more when someone I respect and have worked along side on a couple of projects and even frequented to advice for. So to see my name up there along side some other great bloggers, it's just a humbling experience. So big thanks to Shimmy Sistah and all that she does and continues to do. 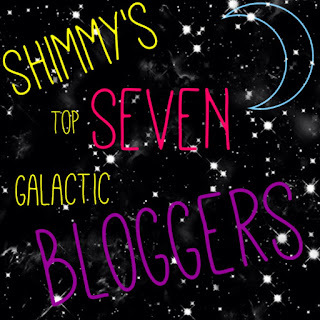 Make sure you guys check out her blog at Shimmy Sistah and you can see the list here: Shimmy's Top 7 Galactic Bloggers. 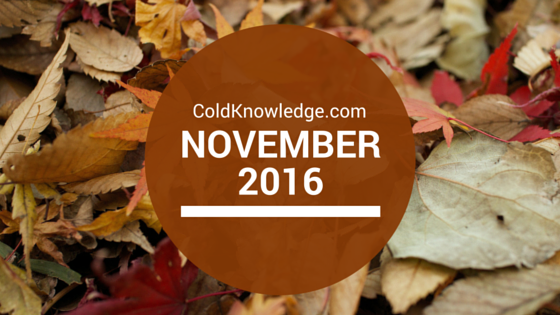 It has a couple of other great blogs that I support and a couple I didn't know about before checking the list out, so go and make sure you look at that because there might be one you like on there.